Enjoy incredible adventures with some of these handy cooler bags. 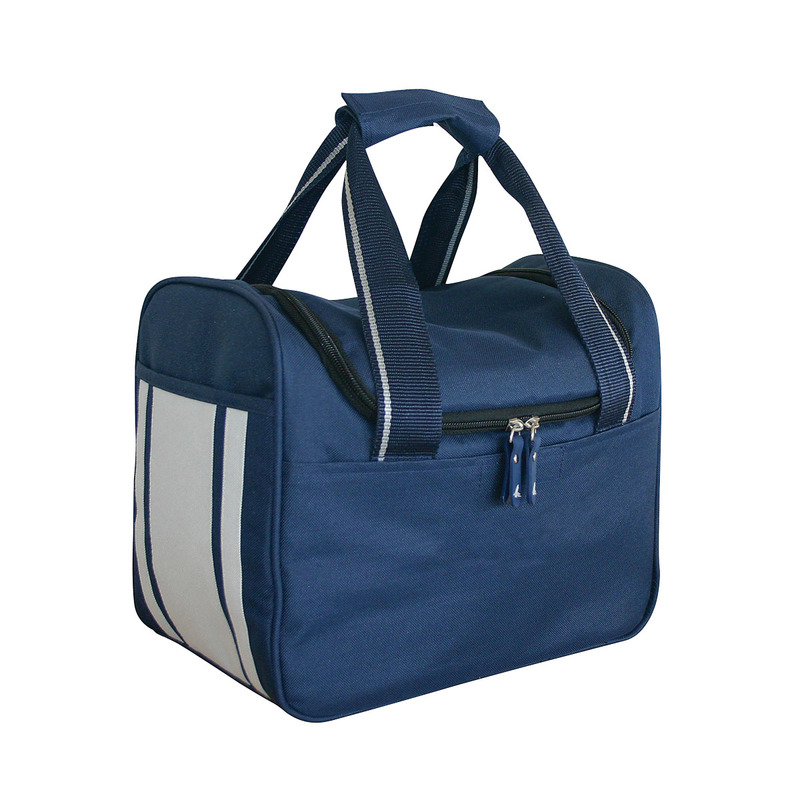 Ideal for outdoor adventures and lunches, these cooler bags will help to make your day a winner. 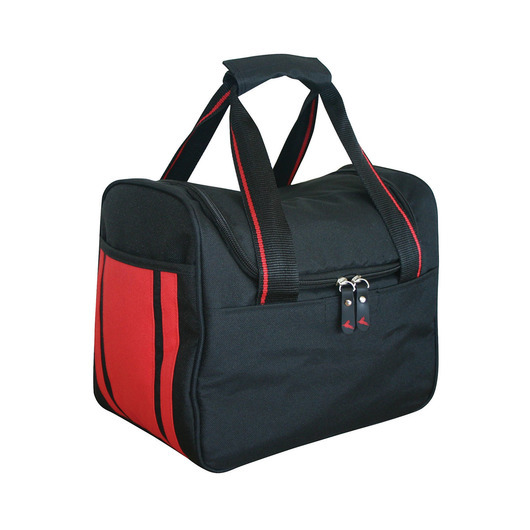 They offer a great space for decoration of your organisations logo or branding message and come complete with side slip pockets a contrast stripe and easy access lid. 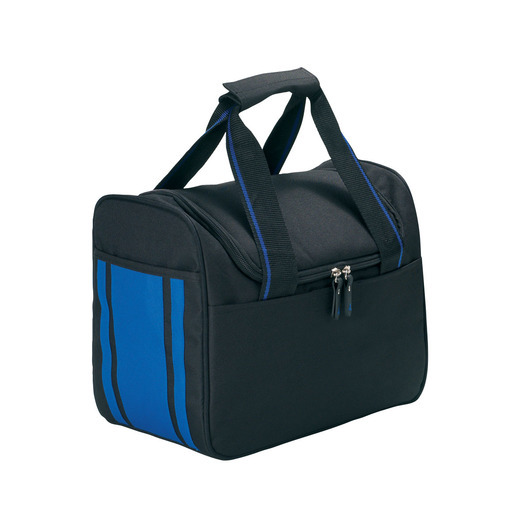 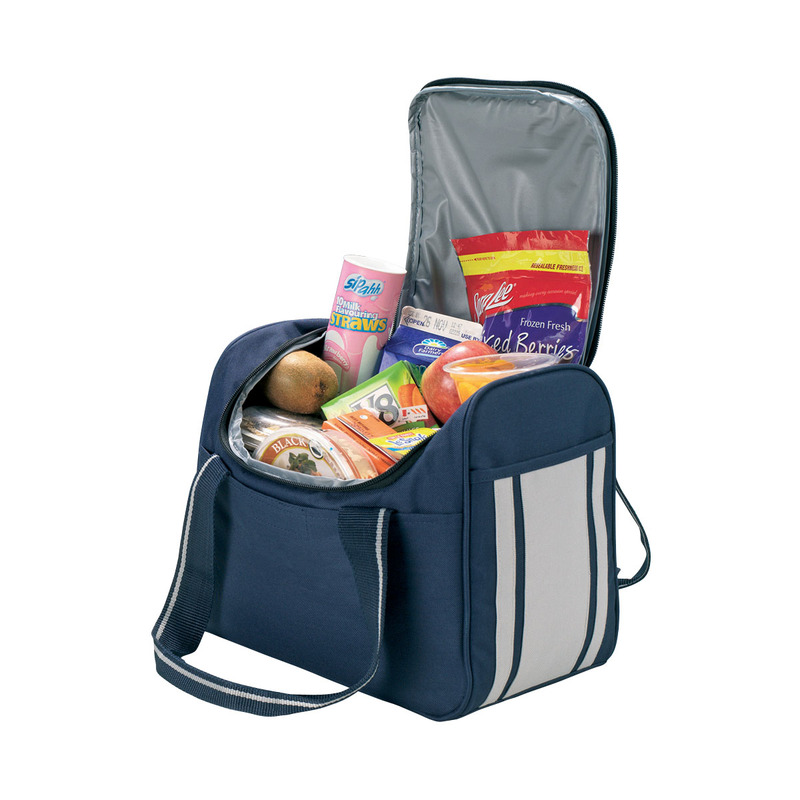 A medium sized cooler bag that's great for families, steams and groups.